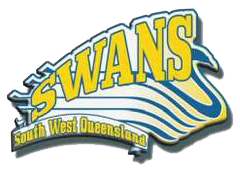 This NRL season our SWQ Affiliates have been invited to participate in a Mini Touch game at Gold Coast Titans home games. 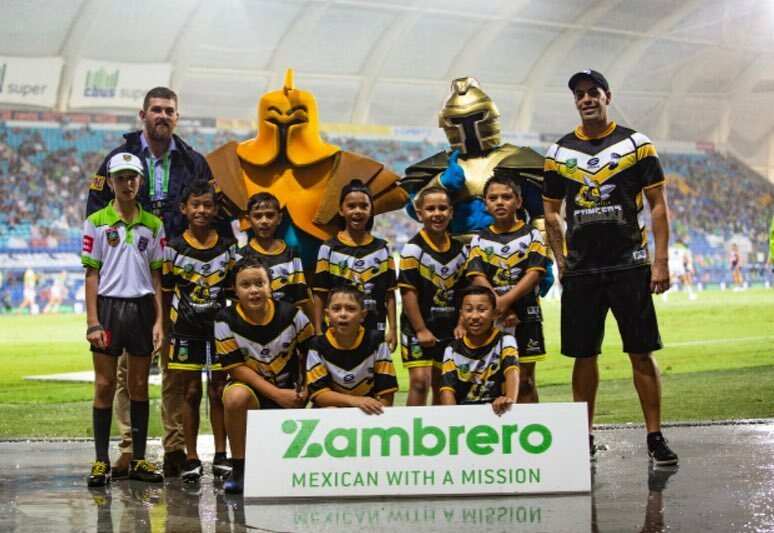 Round 1 of the NRL on 17 March and saw Springfield Stingers U10 Boys take to the field at Cbus at half time. Gold Coast Titans Grassroots Memberships have been developed for the players, parents and volunteers who are invested in the game at a local level. Rugby League and Touch Football participants from the Titans catchment area* have the opportunity to add a Titans Grassroots Membership package when they register to their local club. Titans Grassroots Members have the opportunity to buy into Ticketed or Social package with great benefits to them and their club.